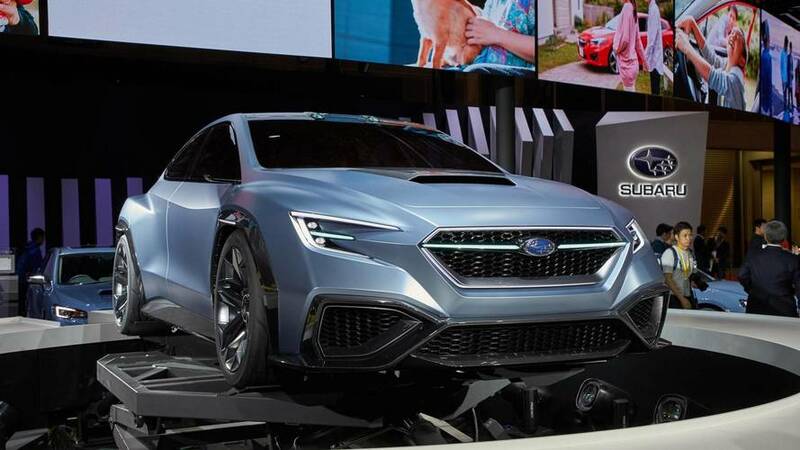 Maybe the showcar is Subaru's way of telling us the WRX wagon will make a comeback. 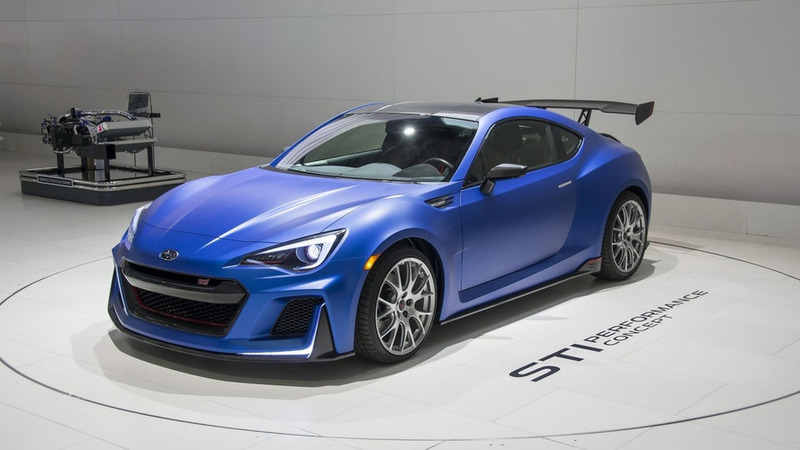 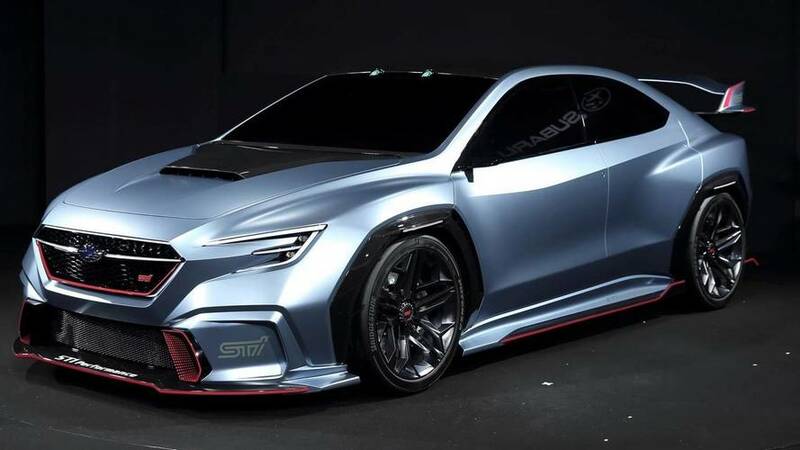 The next-generation WRX STI could have a thing or two in common with this racy concept. 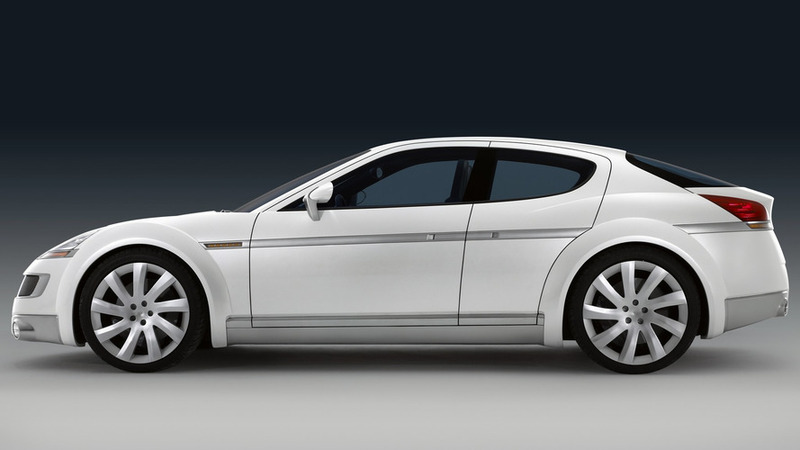 But will the production car look as good as this? 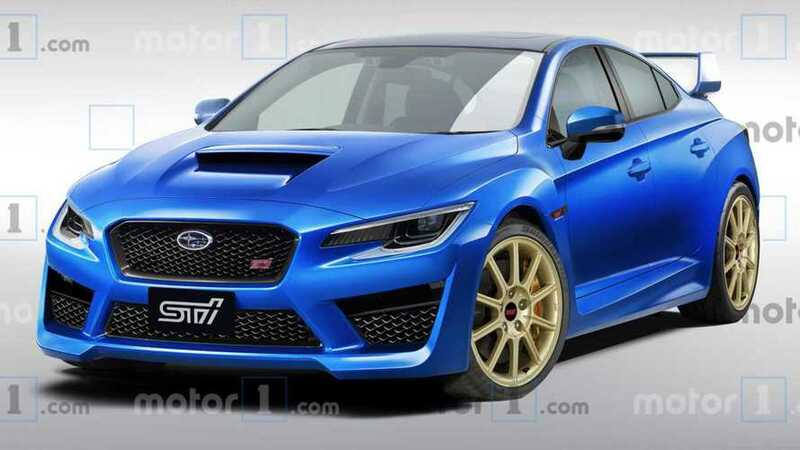 Let's hope that it will. 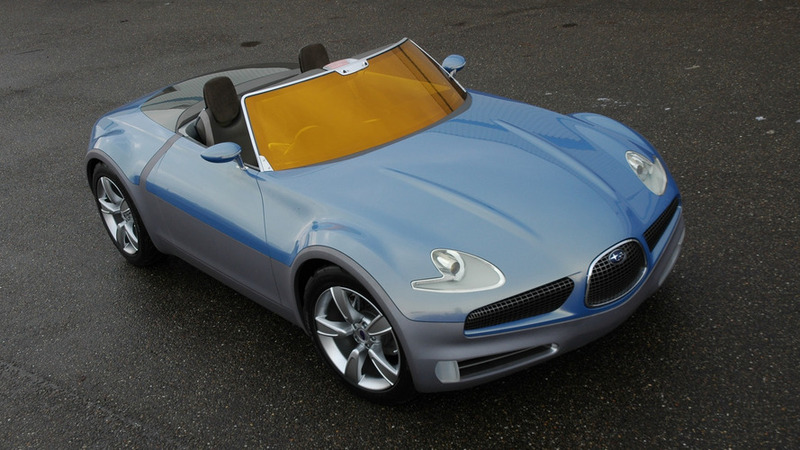 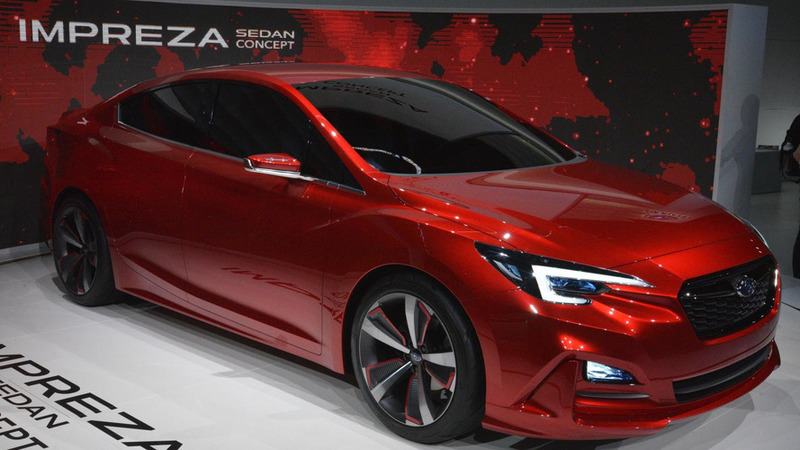 The two concept cars will join four other special edition and concept vehicles in Tokyo. 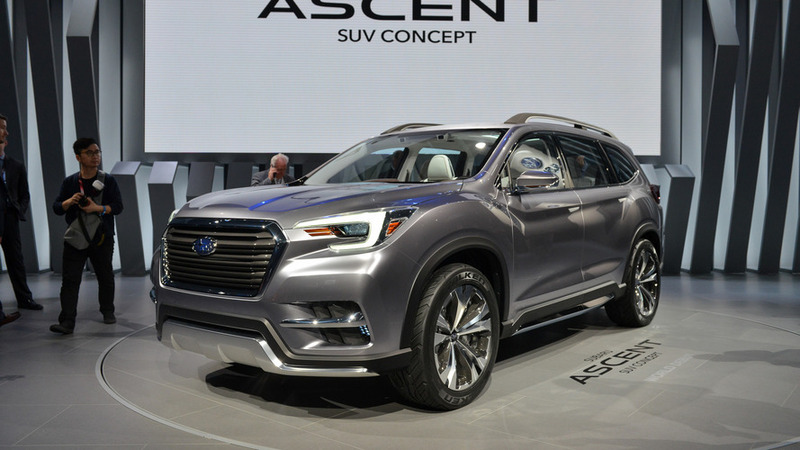 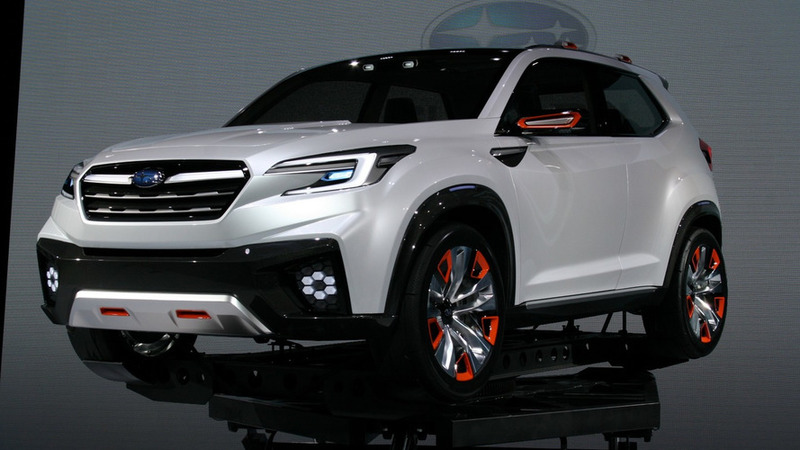 The three-row turbocharged SUV will go on sale in North America from next year. 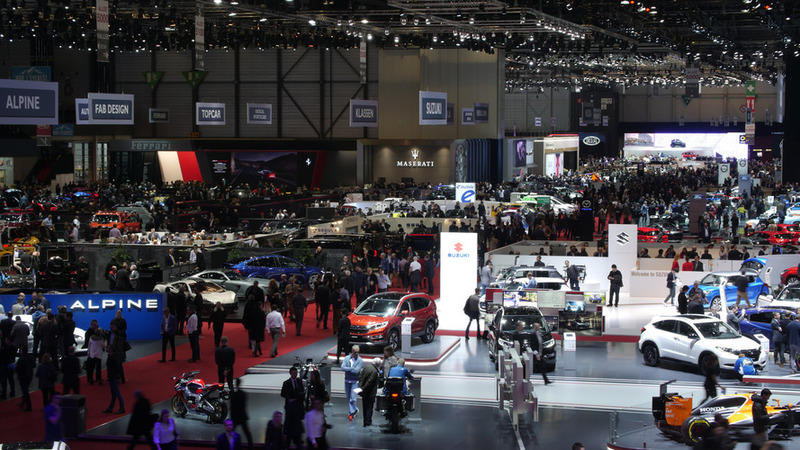 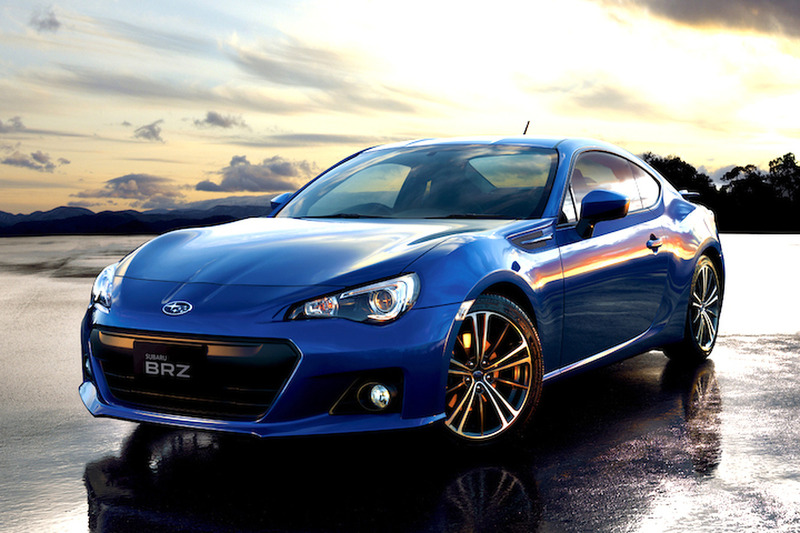 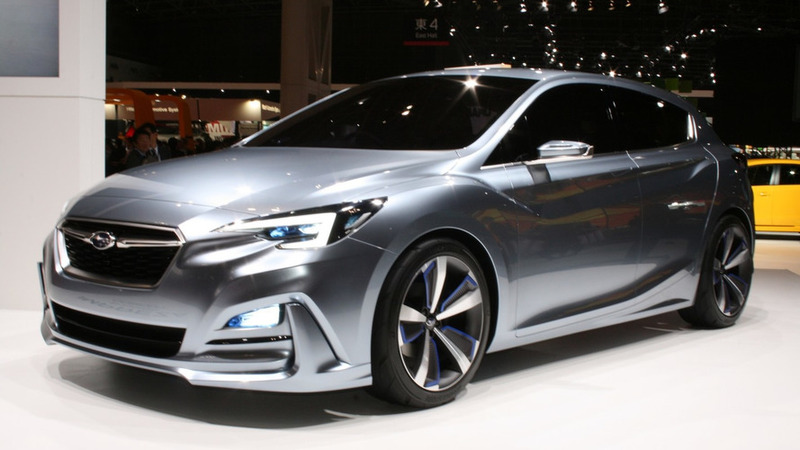 Subaru will use the 2016 Tokyo Auto Salon to showcase three different concepts. 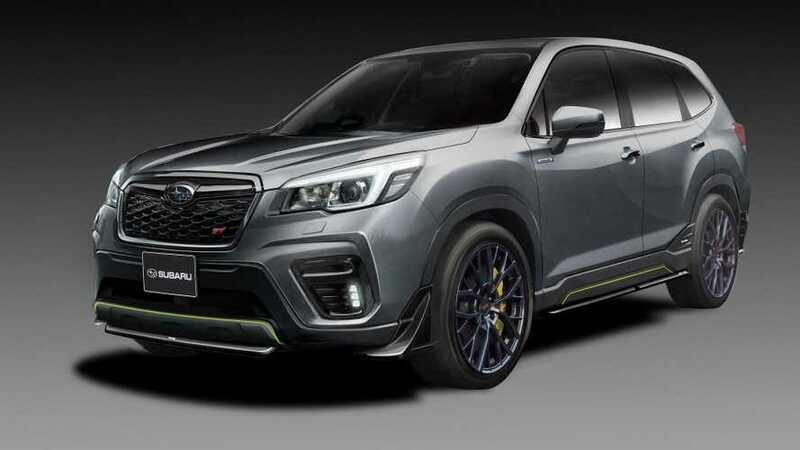 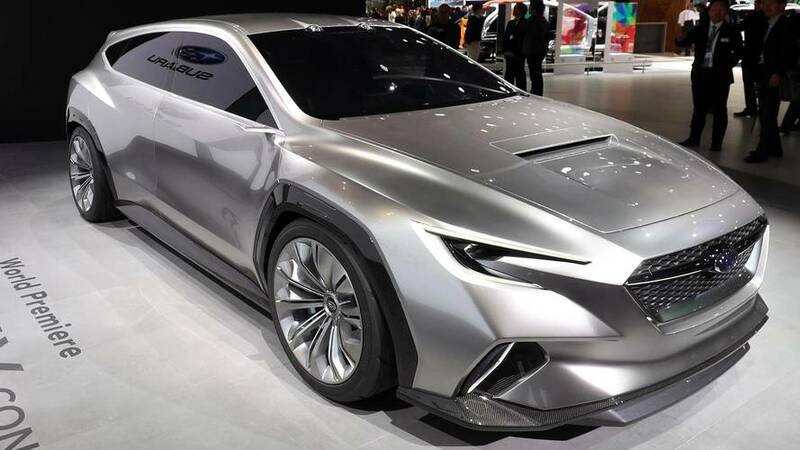 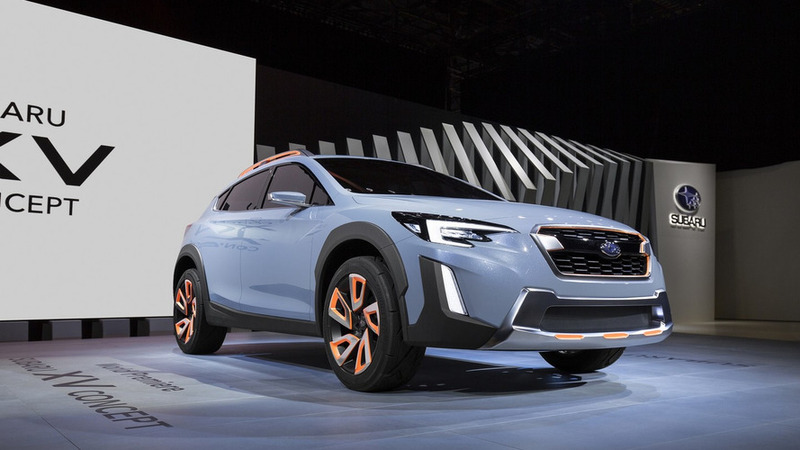 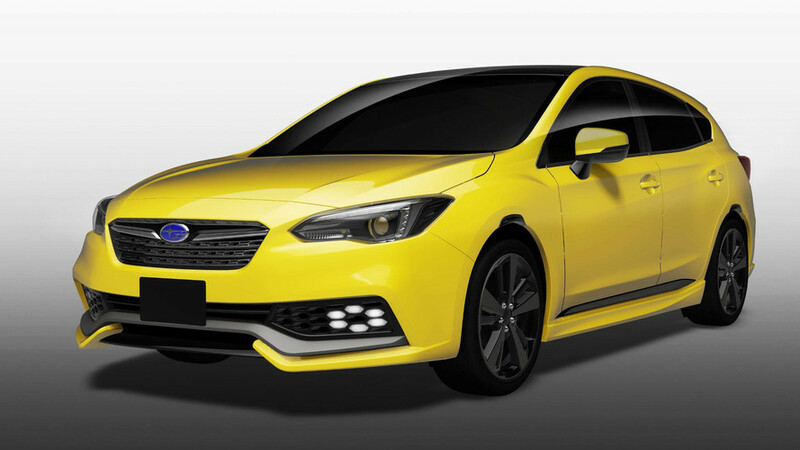 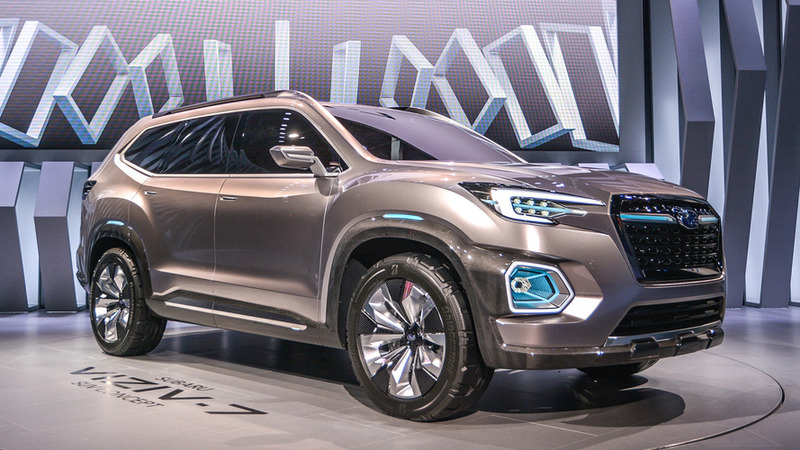 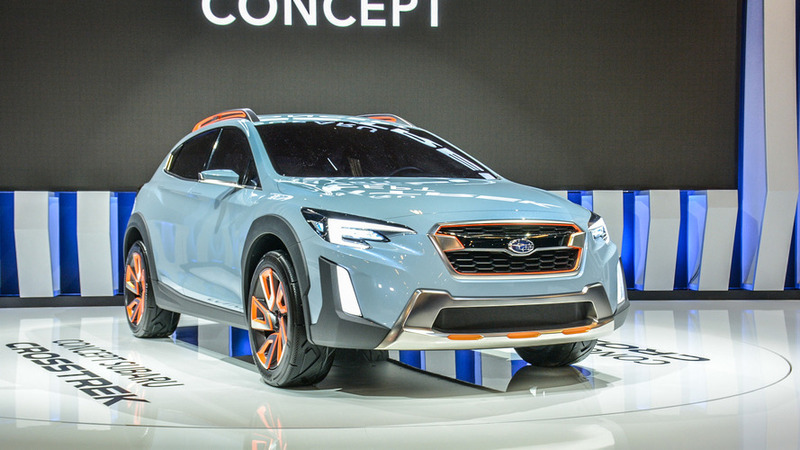 Subaru has staged the world premiere of the VIZIV Future concept today in Tokyo where crossover shares the spotlight with the Impreza 5-Door concept and the WRX STI S207.